hd00:20Hand drawn location pin rotating on the glass board. Painted by black marker (Felt Tip Pen). Seamless loop animation. 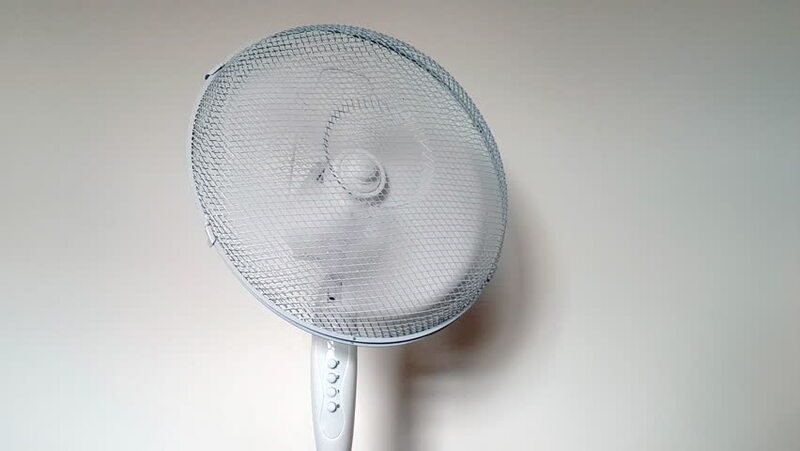 hd00:13Office equipment - Electric Fan (loop). hd00:27Spinning electric fan air conditioning, ventilation. White background.